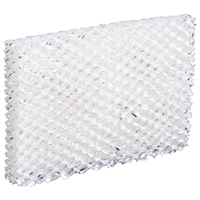 REPLACEMENT MOISTAIR WICKING FILTER Traps water minerals & dissolved solids Chemically treated to prevent bacteria growth Replacement filter for following humidifiers: HD1100-HD1102-HD1200-HD1202 & HD1300 HDC12 REPL MOISTAIRWICK FILTER SIZE:8x10x6-1/2"
REPLACEMENT MOISTAIR WICKING FILTER Traps water minerals & dissolved solids Chemically treated prevents bacteria growth Replacement filter for following humidifiers: HD1211 & HD2412 models HDC411 REPL MOISTAIR FILTER SIZE:10x6-1/2x11"
This air purifier cell cleaner is the fast, easy, effective way to clean the cell plates on your Oreck Air Purifier. Aggressive, high foaming detergent quickly and easily washes away dirt, grease, oil, tobacco, and other residue and deposits. It won't break down metals and won't harm plastics. Just spray on and rinse off. 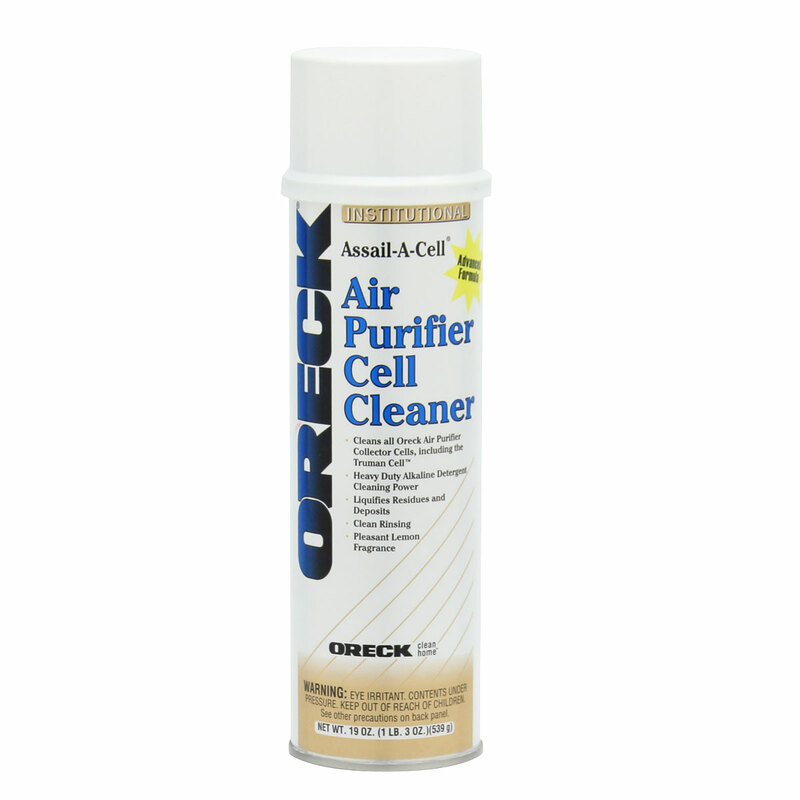 Accept no substitutes for keeping your Oreck Air Purifier in tip top shape! &8226; Cleans the cell plates on your Oreck Air Purifier and keeps it in tip top shape. &8226; Liquefies dirt, dust, oils, and tobacco stains. &8226; Rinses clean and has a pleasant lemon fragrance. &8226; 19 ounce spray can. 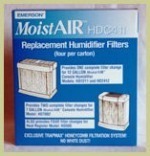 For use with all Oreck Air Purifier models. 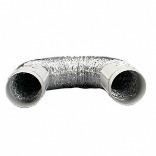 Odor controlling Carbon afterfilters are the logical addition to any air purification system, combining odor control with particulate control. 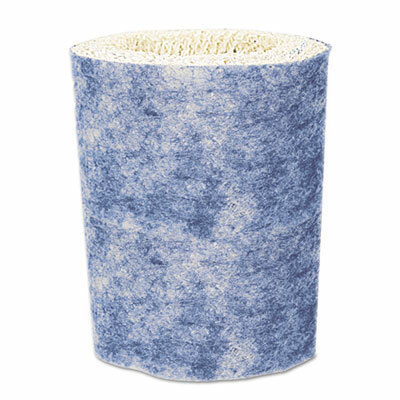 Carbon filters help control the odors from cigarette smoke, printing processes and much more. 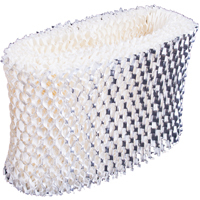 Carbon filters will generally need replacement every 3 to 4 months, depending on the pollutants in the air. 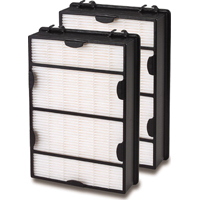 2-Pack HEPA Filter for Holmes #HAP726 This item cannot be shipped to APO/FPO addresses. Please accept our apologies. 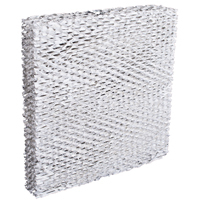 Our HEPA LAFC model ceiling mounted air cleaner offers true air purification. 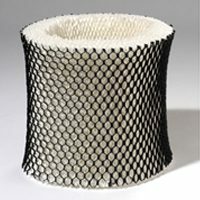 Keep your machine running smoothly and efficiently by replacing the filter every 12 months or earlier depending on the dust load. A dirty filter will cause undue strain on the model HEPA LAFC blower motors and will not clean your room air as effectively as a new filter. 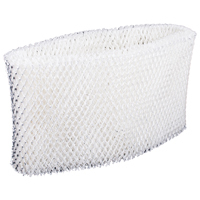 � Filter size: 20 1/4 x 16 x 4". 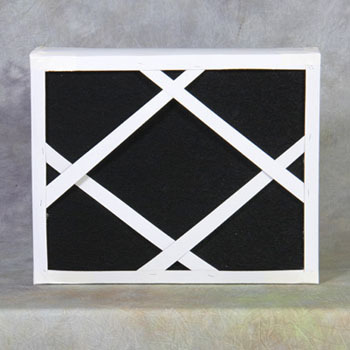 This carbon after filter removes odors from the air for 3-4 months. 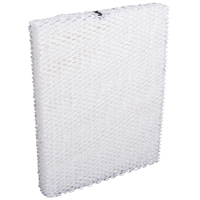 Odor Absorber Plus, for Tower Air purifier only. 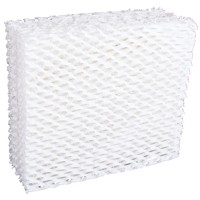 • Replacement Odor Absorber Plus not only eliminates stubborn odors, but also removes harmful VOCs (Volatile Organic Compounds) such as chemical fumes created by household cleaners and synthetic materials. 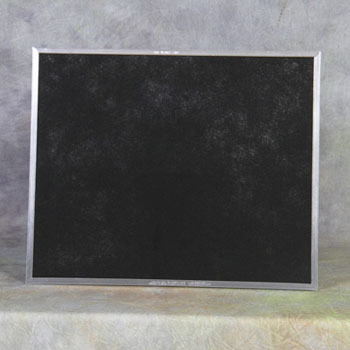 • For use with the XL Tower Professional Air Purifier only. Oreck Scent Cartridges. 8 pack. • A light jasmine fragrance enhanced with orange blossoms. 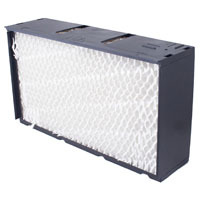 • Fits the Super Air 7 Air Purifier models AIR7B and AIR7C and the Super Air 8 Professional Air Purifier. 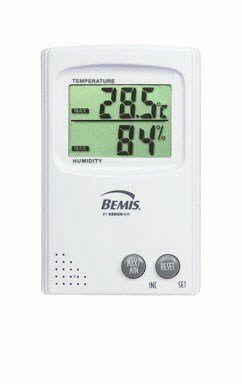 • Also fits Oreck upright models XL21, 600 ECB and 600ECC. 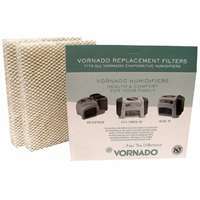 Replacement filter removes minerals and pollutants from water. 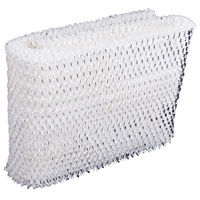 ProTec� antimicrobial treatment helps prevent the growth and migration of mold, fungus, algae and other bacteria on the filter. Features air washing technology and exclusive Dry-Lift� handle to help keep hands clean and dry. • A blend of fresh mulberries with hints of pineapple, peach, and strawberry.